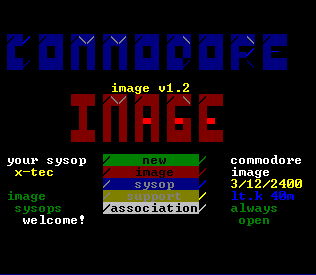 A Magnetar BBS running on a real Commodore 64 24/7/365! Home of the Vic 64, the Commodore Enthusiasts of Victoria. 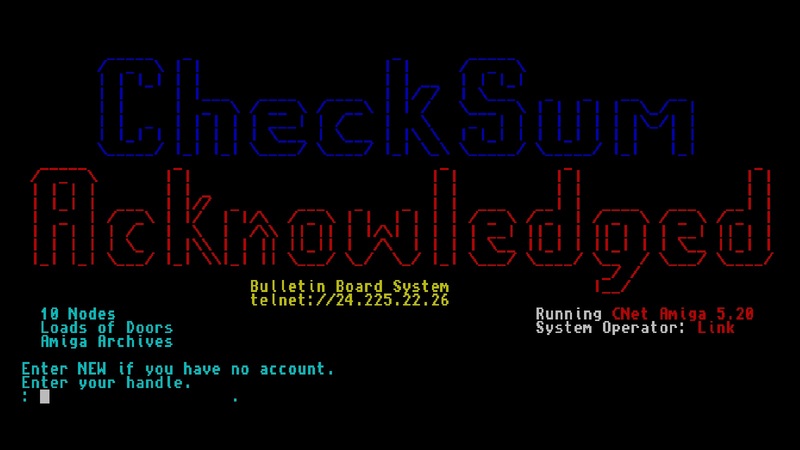 Telnet: bbs.centronian.ca:6400 This is primary a PETSCII board, so its best used with a real C= machine or PETSCII terminal, but ASCII also works fine. 10 Nodes. Loads of Doors/Games. 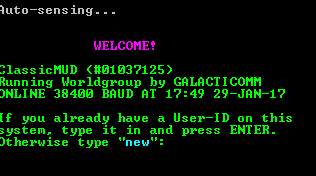 File and Message bases. Chinwag BBS reliving BBSing from the 90’s. 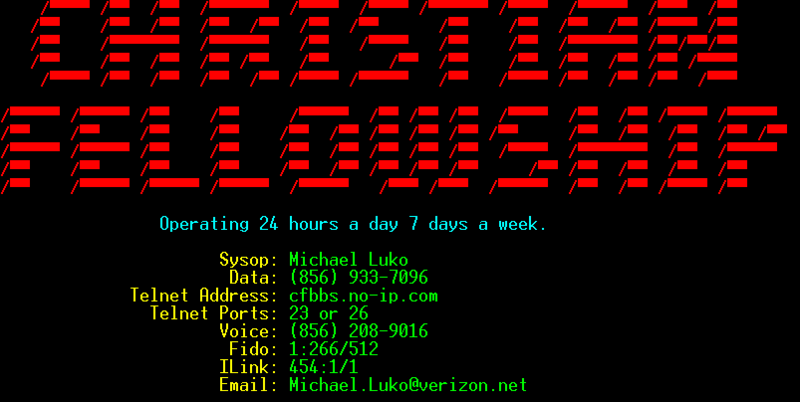 FSXNet, PiNet, RetroNet, FidoNet. Doors, Files. 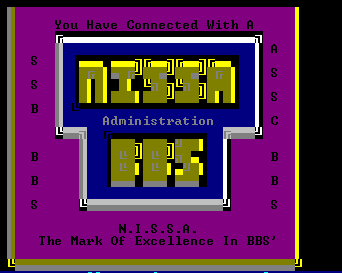 Old School ANSI BBS. 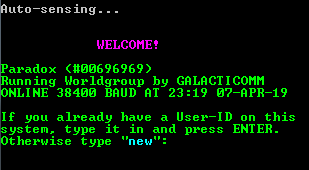 The BBS home of actively developed Mystic BBS Door Games and Utilities. Headquarters for Double-Up! 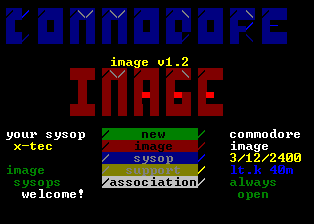 (2048), Gryphon’s Greed, Murder Motel, Leech, DopeWars BBS door games.